Cleanse and scent your body with the Acqua di parma Colonia Essenza Hair and Shower Gel, a luxurious, lathering formula for men. The light and clear texture of the wash develops into a rich and thick foam upon contact with water, making for a compensating cleansing experience for all men. Enriched with trace elements and panthenol, the skin is left feeling supple, soothed and clear, and the hair is conditioned and easier to comb. As well as being well cared for, the body is left scented with the inimitable fragrance of Acqua di Parma Colonia Essenza, a signature blend of classical Italian citrus, a heart of rosemary, rich flora and a soft touch of clove, together with a dry down of a vibrant woods, intense patchouli, soft white moss and warm amber notes. 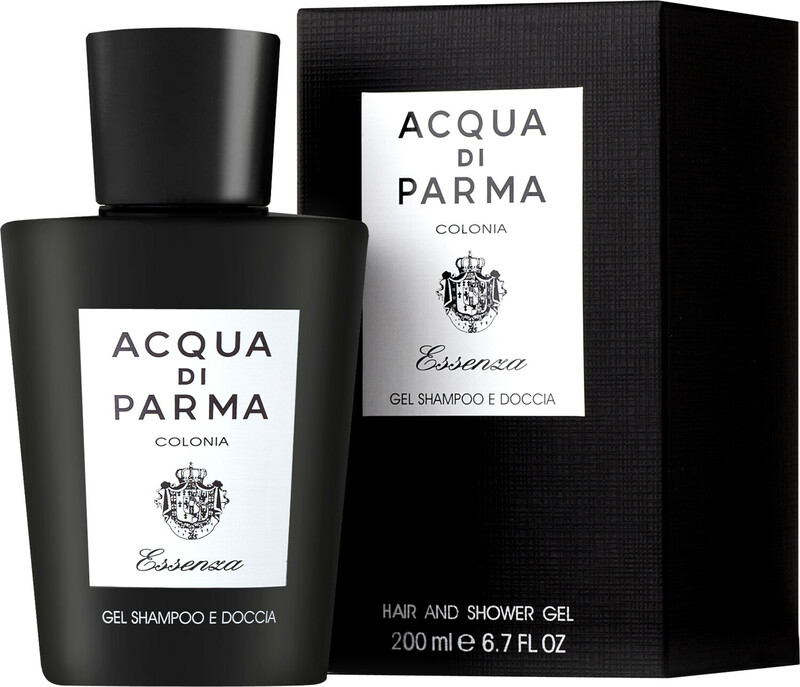 Acqua di Parma Colonia Essenza Hair and Shower Gel 200ml is rated 4.7 out of 5 by 3. Rated 5 out of 5 by jazzman from Not so likely ! Some things you like to keep to yourself. This is THE one, if there's one self indulgence I'd hate to be without it's this shower gel. Best male fragrance ever, texture, chill factor, their all there. Plus it's good to know I can always get it from Escentual. 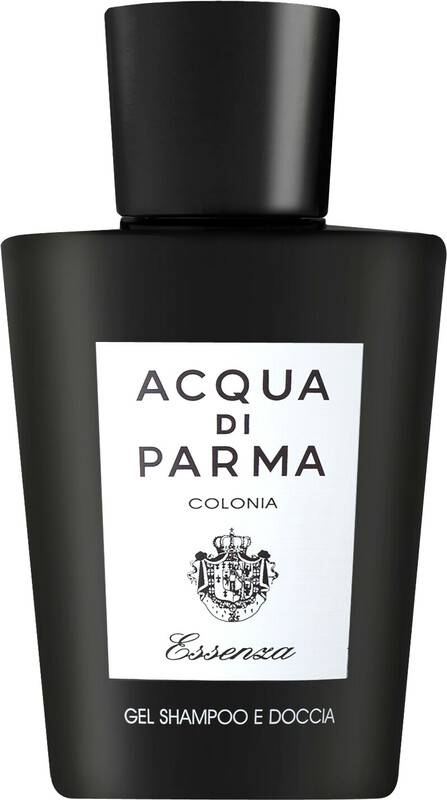 Rated 4 out of 5 by Foxtrotter from Best of the bunch I have tried all the Acqua di Parma shower gels and this gives the best lasting perfume, as good as the others for hair and body and my wife likes the perfume best. I shall keep using this one and get the cologne as well.